The Komodo Islands offer a mix of opportunities for relaxation, romance and excitement that make it a perfect honeymoon destination. Of course, there are the famous and rare Komodo Dragons, the largest lizards in the world. 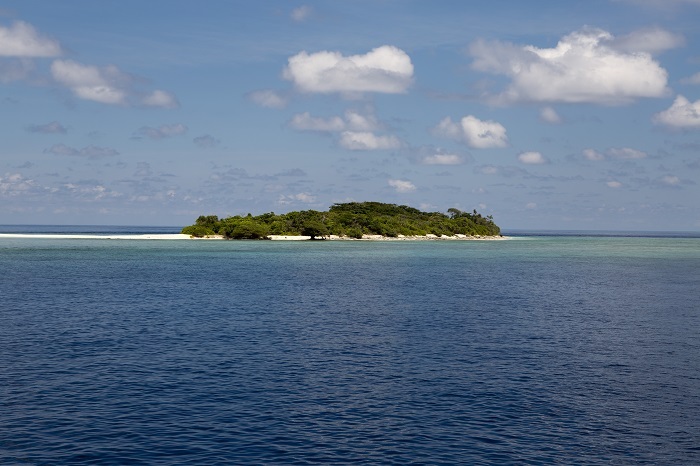 The islands are also an incredible place to go hiking, scuba diving and stargazing and to hang out at the beach. To get the most out of your trip, you’ll want to plan ahead. Here are some planning pointers for your Komodo honeymoon. To get to the Komodo Islands, you’ll need to fly into Bali. 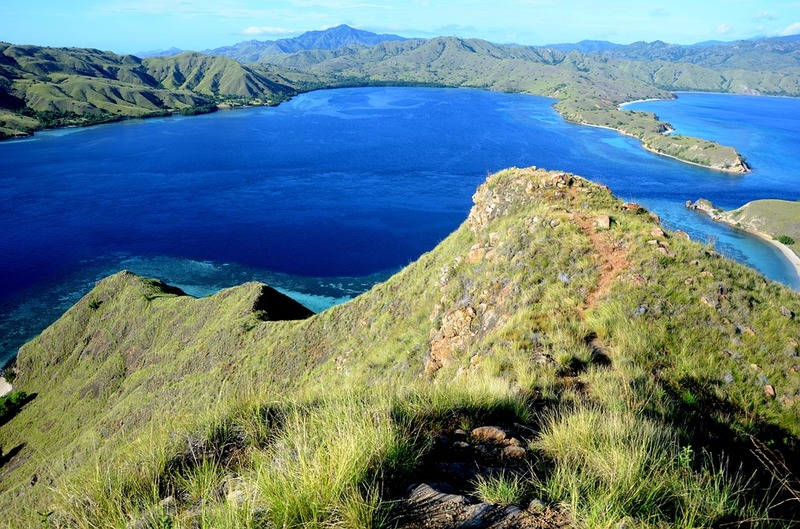 From there, you can get a ride on a small plane to Labuan Bajo on Flores Island. Make sure to book your tickets in advance, because the trips fill up fast. 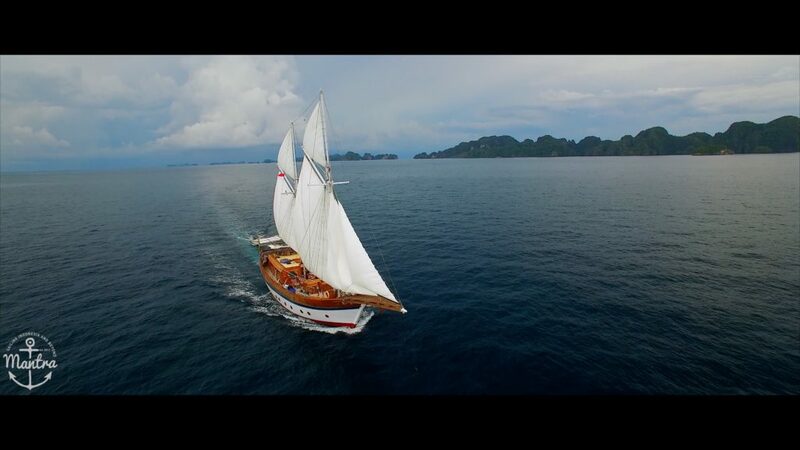 From Labuan Bajo, you’re ready to explore the scenic Komodo Islands, which you’ll have to do by boat. The best way to explore the islands is by Komodo liveaboard, because it takes a few days to get to the islands’ top destinations. Booking a tour is probably the easiest way to do this because everything is already figured out for you. On some cheaper tours, passengers sleep on the deck of the ship. For a few extra bucks though, you can book a boat with a private cabin. There are even some luxury liveaboard yachts available. For an even more private experience, you could charter a boat. Most boats come with a two-man crew who may also be able to show you around or you could hire a ranger to give you a tour of all the must-see locations. Your options for chartered boats range from small sailboats to large yachts. After your boat tour, you might also choose to spend a few days relaxing at a resort on Flores island. The Komodo Dragons are of course the biggest draw of the islands. The lizards can grow up to 8.5 feet long, run at up to 12 miles an hour and can only be found on the Komodo and Rinca islands. The creatures can be dangerous, which adds a bit of excitement. Just be sure to stick with the ranger who is taking you on your tour. If you’re feeling a little tired out from all of that excitement, head to one of the area’s many beaches to relax and take in the gorgeous scenery. You can take your pick between a pink sand beach, white sand beach and black sand beach. Padar Island is known as one of the area’s top hiking locations. You can climb to the top of a mountain for a breathtaking view of clear waters and pristine beaches. There are also lots of fun and romantic activities to partake in from your boat. The Komodo Islands are one of the best scuba diving and snorkeling sites in the world. 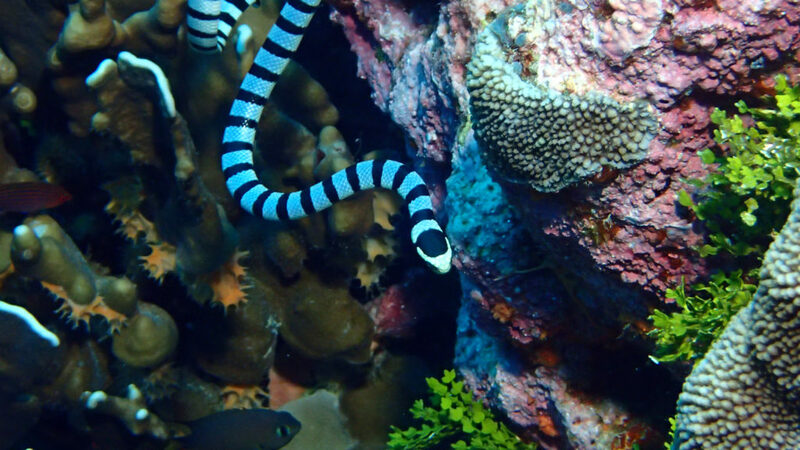 The waters are clear and the marine life is colorful and unique. 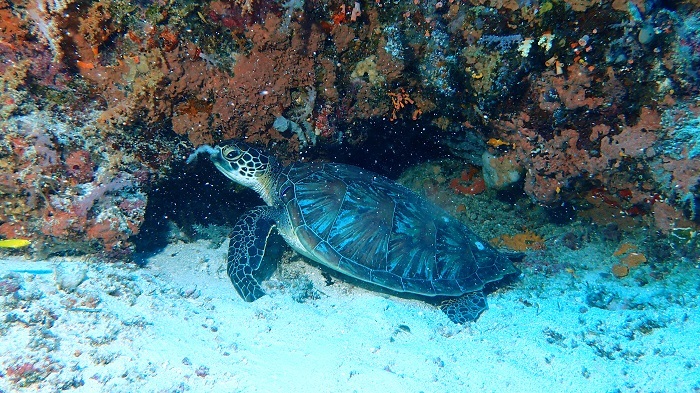 In the islands, you can swim with tropical fish, manta rays and sea turtles, as well as check out some beautiful coral. At the end of a long day, spend some time on the deck of your boat to catch a beautiful sunset complete with thousands of bats flying out of their homes and, later, an unobstructed view of the Milky Way Galaxy. Whether you want breathtaking views of nature, underwater adventures, encounters with rare creatures, beautiful beaches or a little bit of all of those things, the Komodo Islands have what you’re looking for. They’re the perfect thrilling and romantic honeymoon spot and will certainly make for a trip to remember.